Our last few days in Provence were bittersweet. I wanted more time to enjoy our small village of waterfalls and waterwheels. 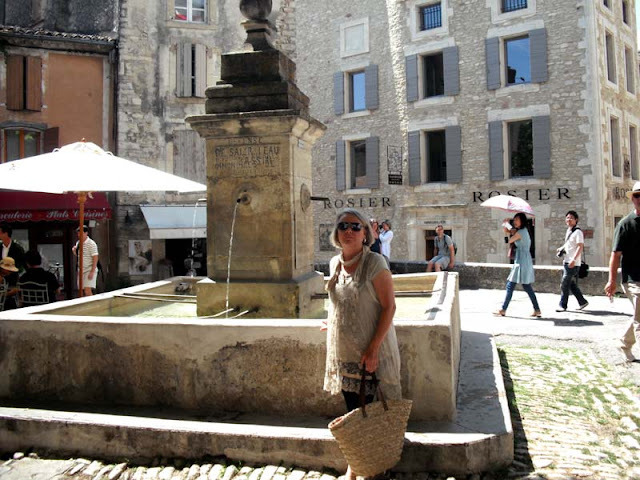 There was so much life to L’Isle Sur la Sorgue. We were fortunate to be there during the Summer Solstice. 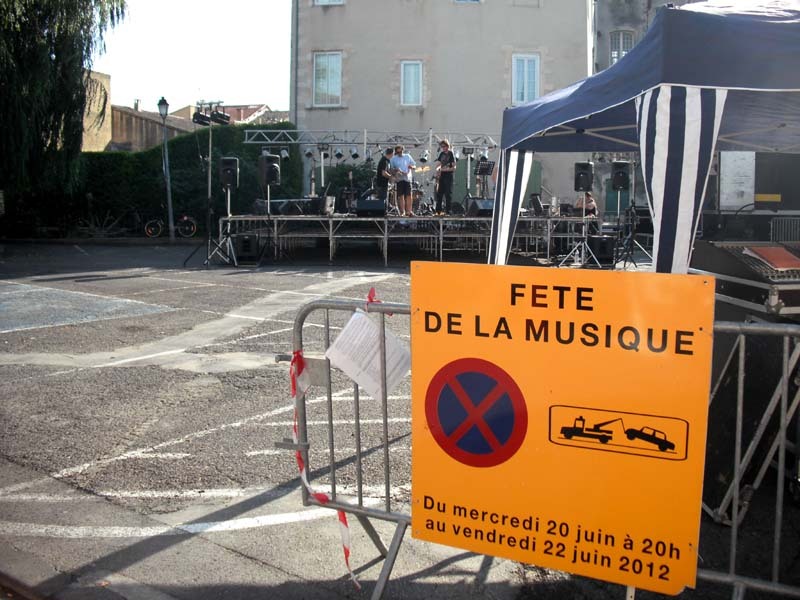 All over France, in every village, town and city, June 21st is marked by music. Singers, performers and bands play on street corners, in parking lots and alleyways. A stage was erected near the restaurant where we had reservations for the evening. Several bands performed here. 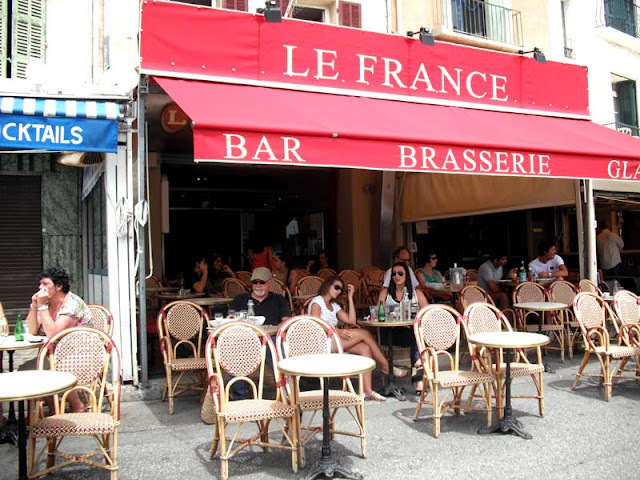 We had a table in front of one of our favorite bistros, Alcyone. There is a large fireplace oven inside where all of their meats and fish are roasted. 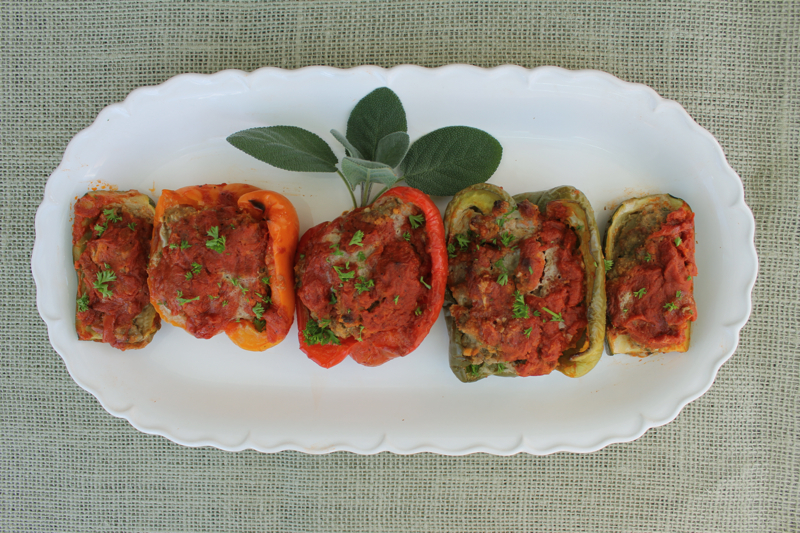 The first time we ate here I had the kabobs which included meat and vegetables roasted to perfection. The night of Summer Solstice there was a fixed menu of either Cote de Boeuf Sauce Bearnaise with Frites Maison or Duo de Saumon et St Jacques Sauce Estragon with Riz Safrane. We both chose the Salmon. 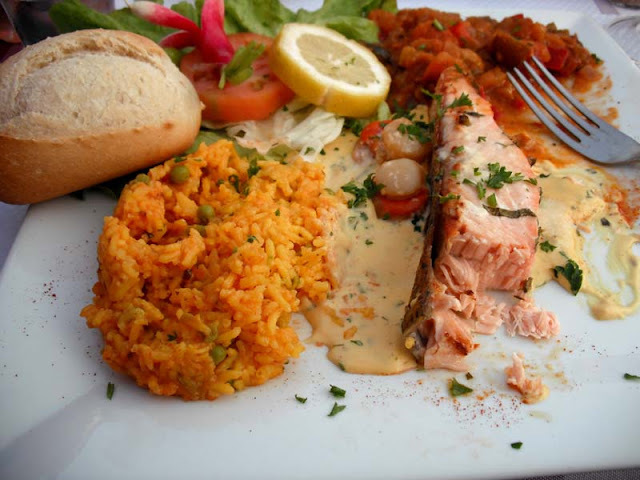 The salmon with a tarragon infused sauce was delicious. The scallops were wrapped in shrimp. The ratatouille and rice complimented the seafood. We sat late into the night enjoying the music and enjoying our desserts of tiramisu and nougat glace sur coulis de fruits rouges. 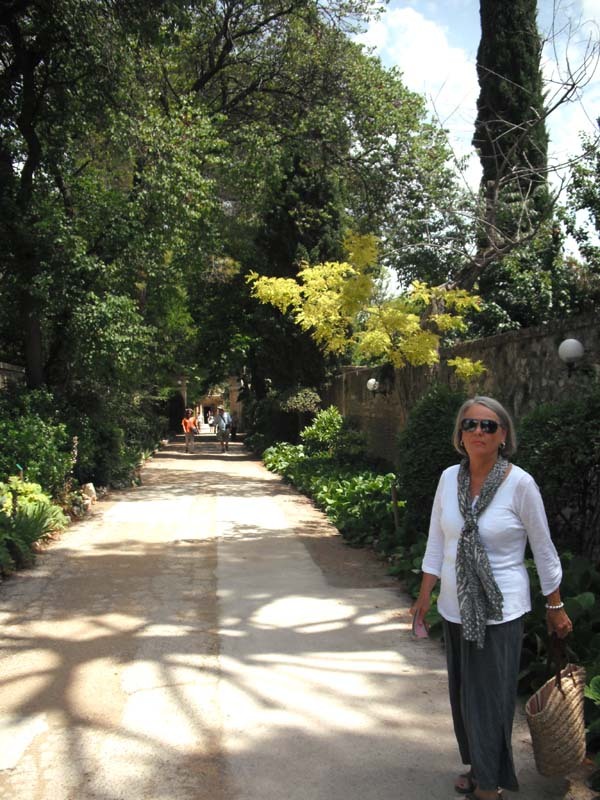 The next day we drove to Aix de Provence. 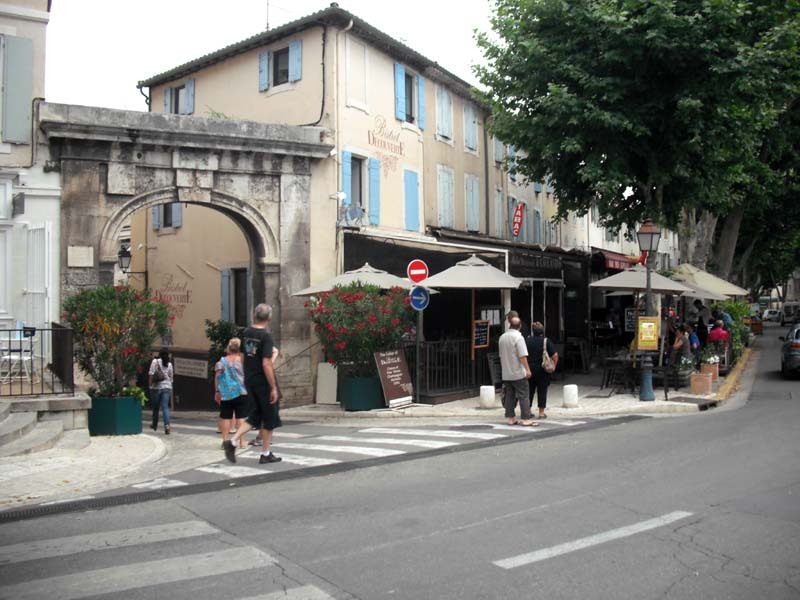 Aix is a larger city than the previous villages that we had visited. Driving and traffic can be difficult. 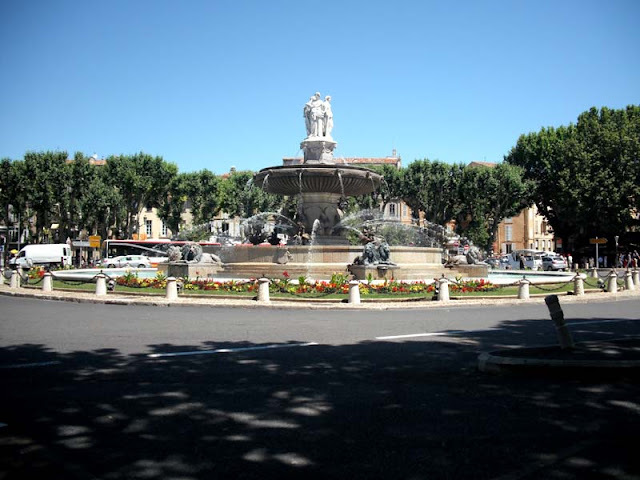 The famous Rotonde Fountain is at the center of a roundabout off of the main street Cours Mirabeau. We know it well. Our GPS got confused when trying to get us out of town after our visit and sent us around it many times. 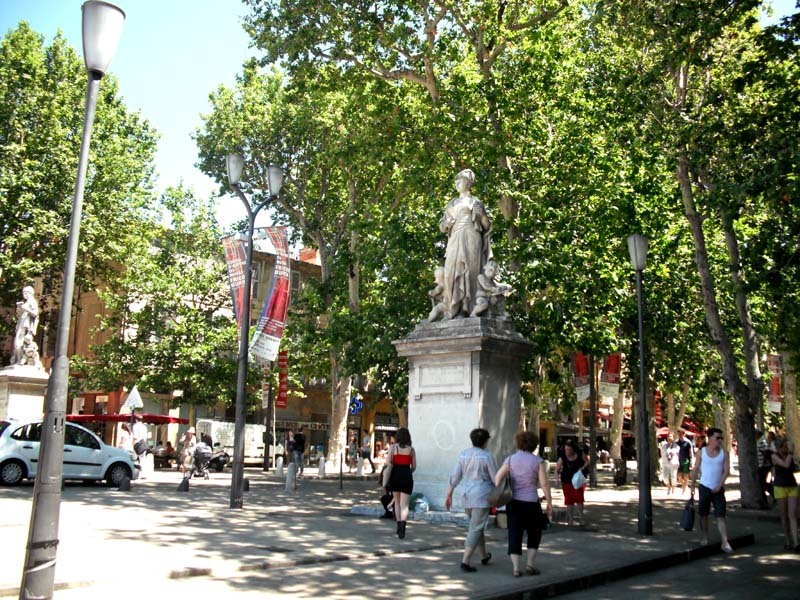 The Cours Mirabeau is a lovely street lined with plane trees. 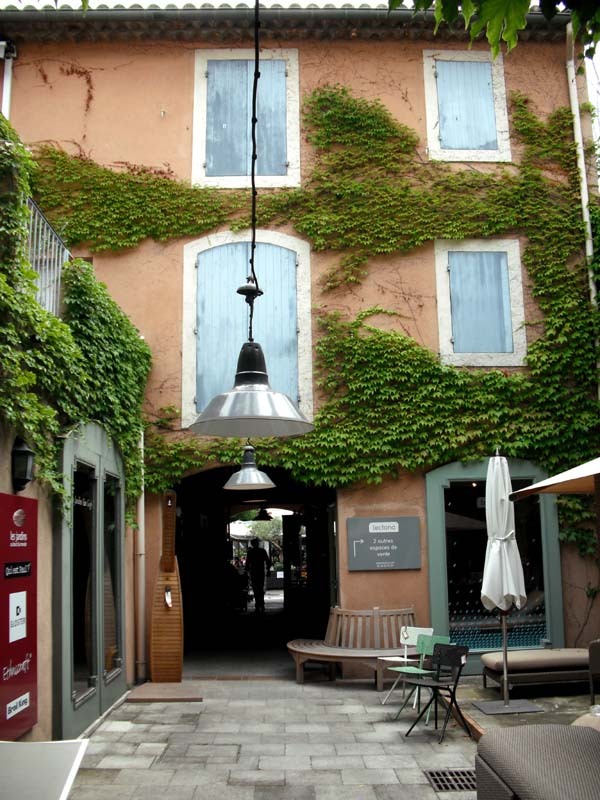 There is so much history, so many restaurants, and great shopping venues in Aix that I could have spent so much more time. 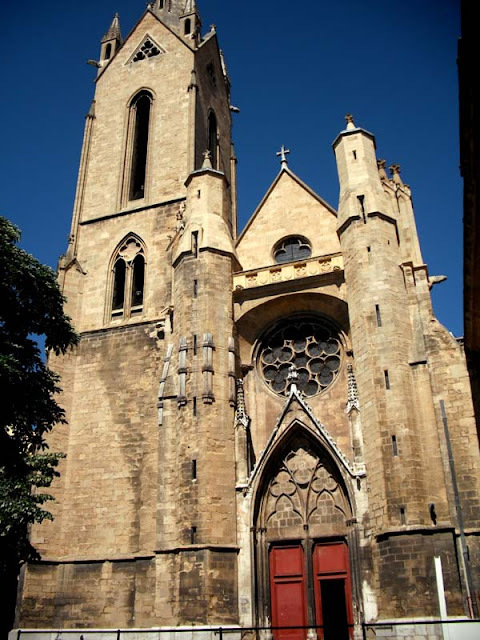 The 13th century church of Saint-Jean-de-Malte contains valuable paintings and a recently restored organ. Next door to this church is the Musee Granet. 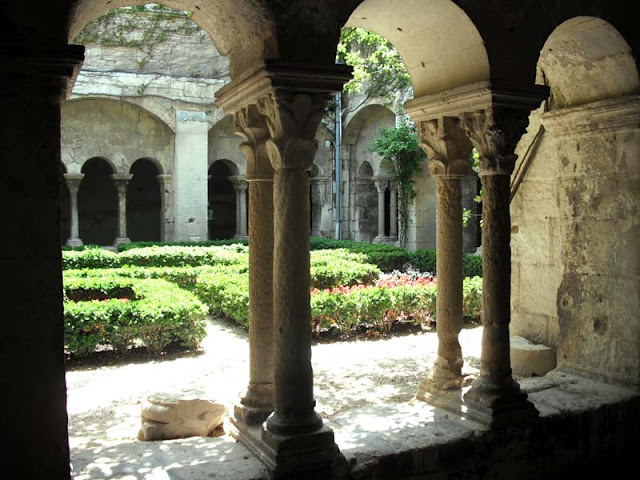 We spent a leisurely few hours there viewing paintings by Cezanne, Picasso, and many other painters from the 16th century to the 20th century. 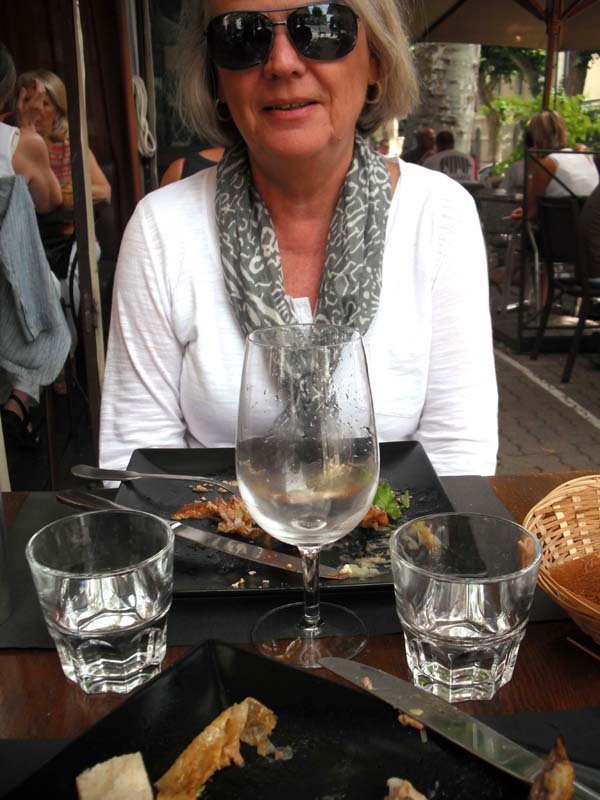 Back in L’Isle Sur la Sorgue we spent our last evening dining at a lovely restaurant on the river. 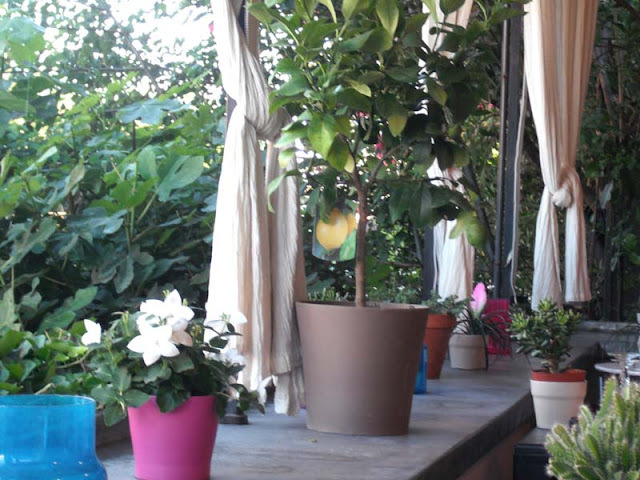 L’Aparte has a covered patio and although you can’t see it, there is a waterfall element outside of the open windows. Water is falling just beyond the bushes. 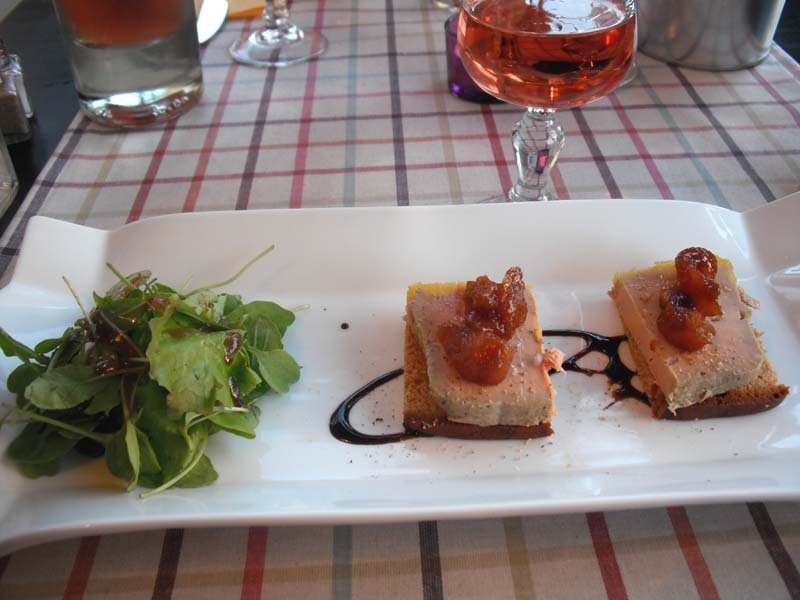 This was my first experience with foie gras and it was a revelation. I assumed that I would not like it. Here in the United States there is controversy and an outright ban in California on serving foie gras. The force feeding of geese to enlarge their livers to make foie gras has been challenged by the animal rights groups. Putting that controversy aside, I have to say that I loved this foie gras. It was placed on a sweet, spiced bread and topped with a cinnamon and ginger studded jam. To me it had the consistency and taste of pumpkin pie. So all I have to do from now on is think “pumpkin pie” every time I have it. Voila. We had been searching at every restaurant for rabbit and did not find it until this last night. How fortuitous. 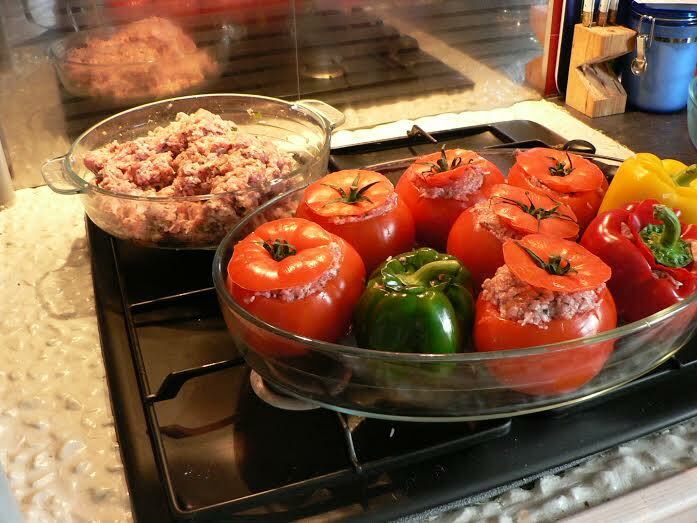 It was so succulent and well seasoned. 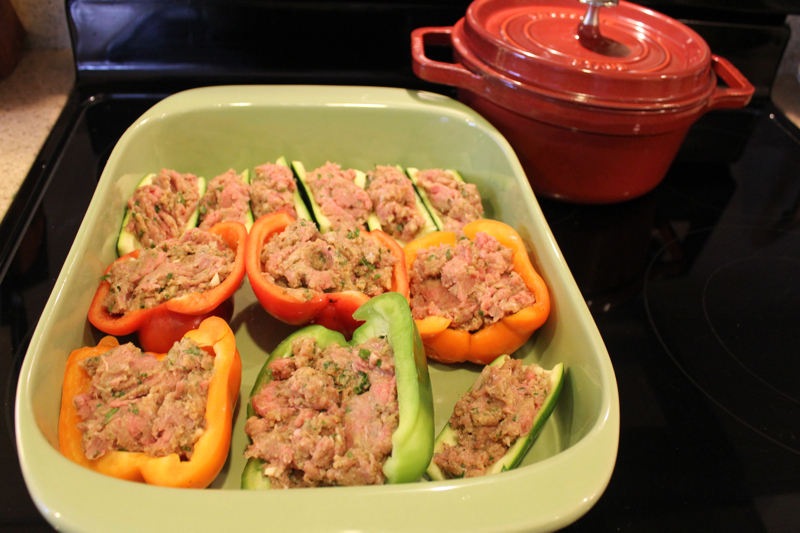 The baked ratatouille style vegetables were also wonderful. For dessert I had a rich chocolate fondant. David had a baba au rhum. 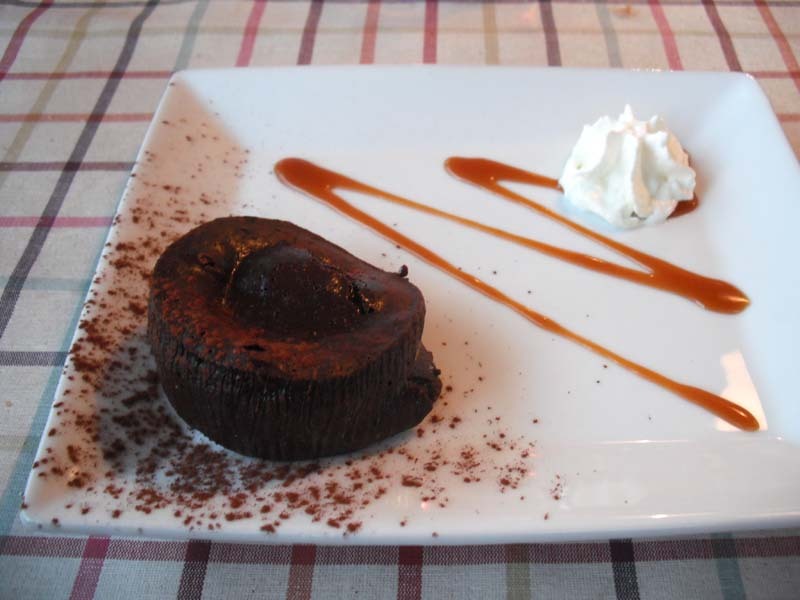 This was the second time he ordered this in France. I think it had something to do with the rum poured over it. The next morning David brought the car around to our apartment to load our luggage. The beret says something about his state of mind. We headed back to Avignon to catch the TVG train to Tours. 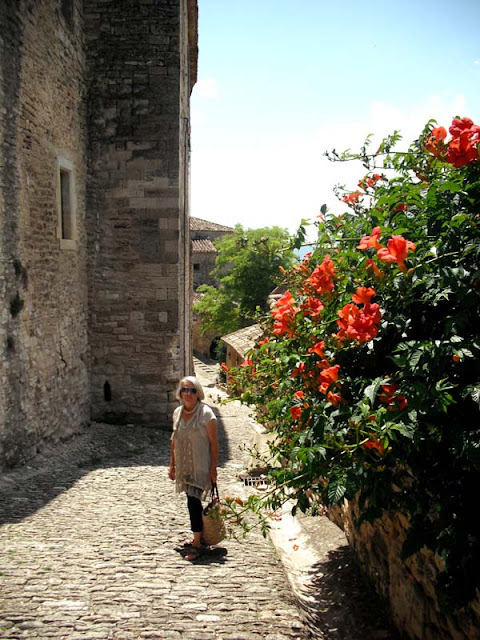 One last look at the beauty of Provence and we were off to the Loire Valley. Posted on July 9, 2012 at 11:36 am. I have always been fascinated by Vincent Van Gogh. 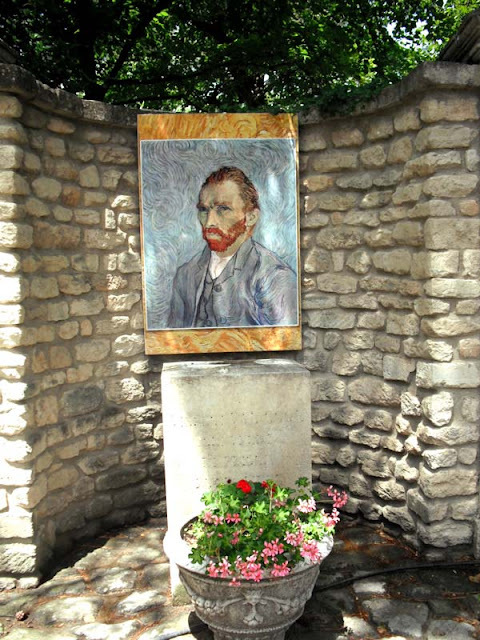 A few years ago I braved wind, rain and long lines to view the Vincent Van Gogh collection on loan to a museum in Washington DC. 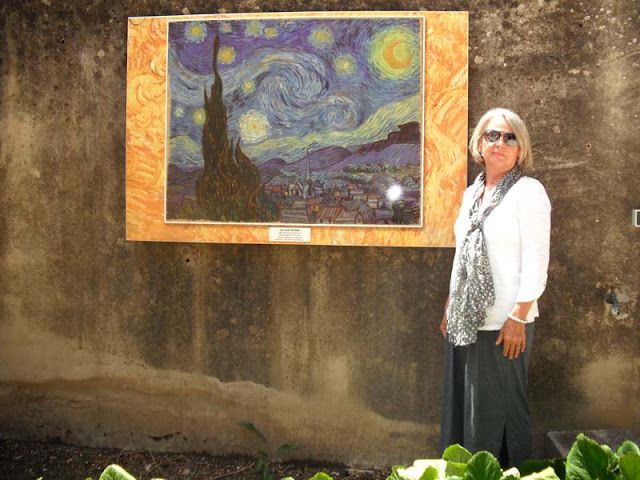 While visiting sunny Provence last week, I did not have to suffer bad weather and long lines to spend time in a place where Van Gogh spent a year of his life. 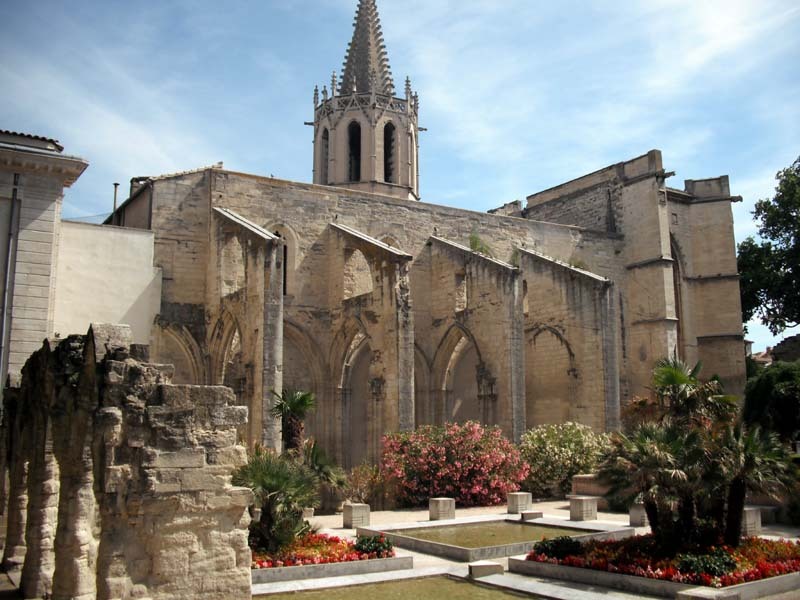 After a tumultuous time in Arles, which included the ear cutting incident, Van Gogh committed himself to the Monastere St. Paul-de Mausole in St. Remy to convalesce. He was allowed studio space and painted some of his best work there. The grounds of the asylum were, and are today, lovely. Van Gogh found inspiration everywhere. He painted Irises that were growing in a nearby field. He wrote to his brother Theo, “This morning I saw the country from my window a long time before sunrise with nothing but the morning star, which looked very big.” Thus, he painted from that memory the swirls of Starry Night. This is the view from Van Gogh’s window. The window is barred, as would be expected in a hospital. But what is so fascinating to me, is that visitors today are allowed into this very room. 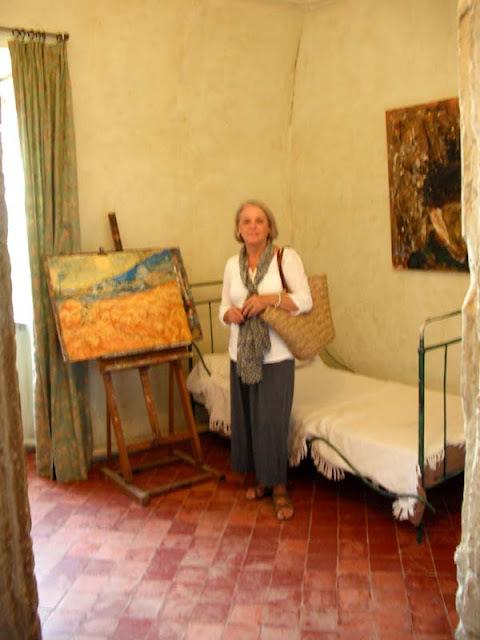 David suggested that if I was tired I could actually lie down on Van Gogh’s bed. The grounds of Monastere St. Paul-de Mausole are beautiful. 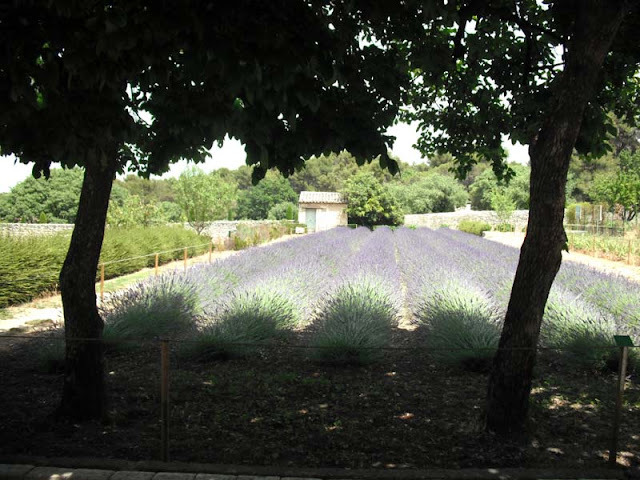 The lavender was just beginning to flower and the aroma was heady. I could picture Van Gogh strolling the pathways. 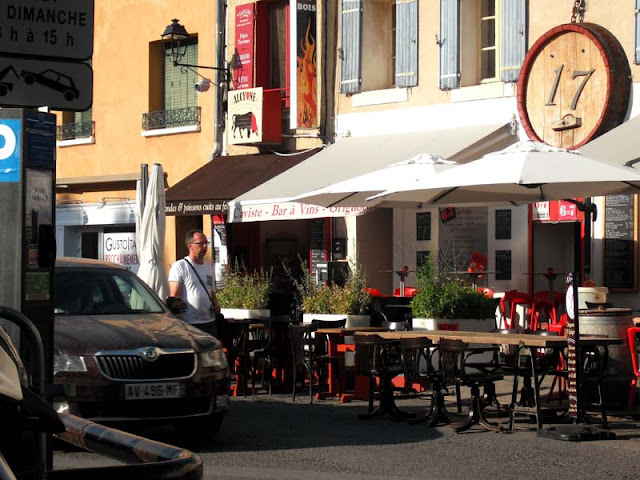 While in St. Remy we had lunch at the Bistrot Decouverte. 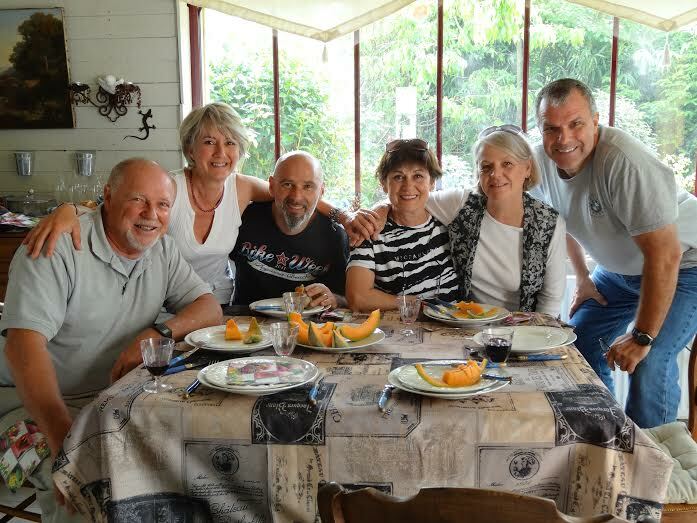 We went there because Sam, of My Carolina Kitchen, spent time in St. Remy a few years ago. 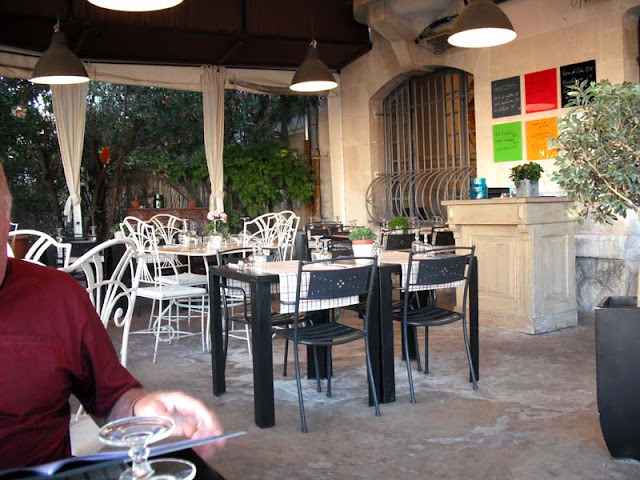 Bistrot Decouverte was one of her favorite restaurants. You can read about her experience here. 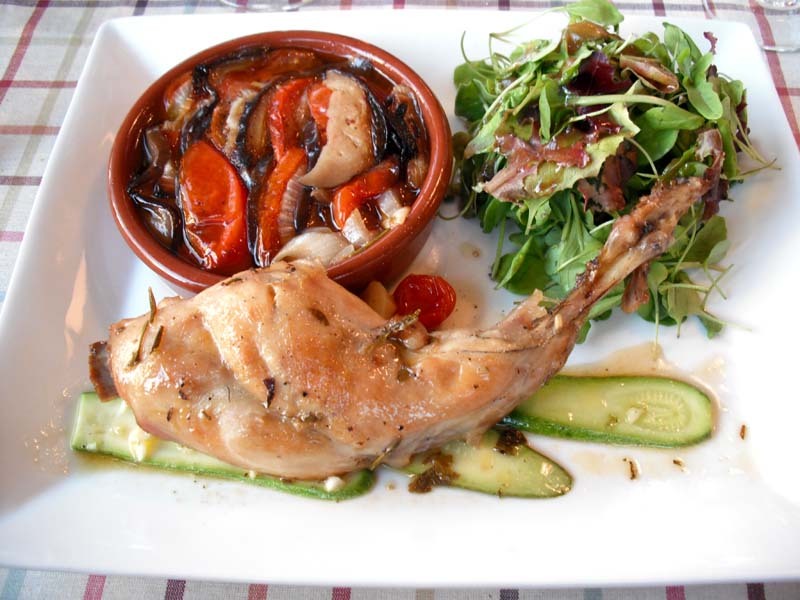 Our lunch of braised chicken with a salad verte was so good that you will just have to take my word for it because we only got pictures of the bones on the plate. 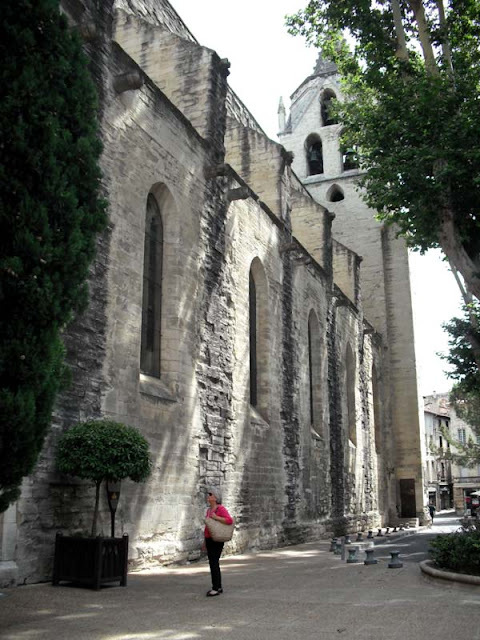 After lunch we strolled around the lovely village of St. Remy. 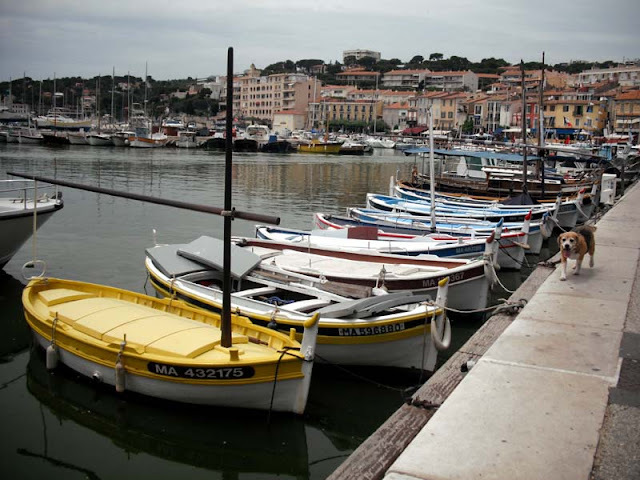 It is very picturesque and I can see why Sam and Meakin made this town their home-base while in Provence. 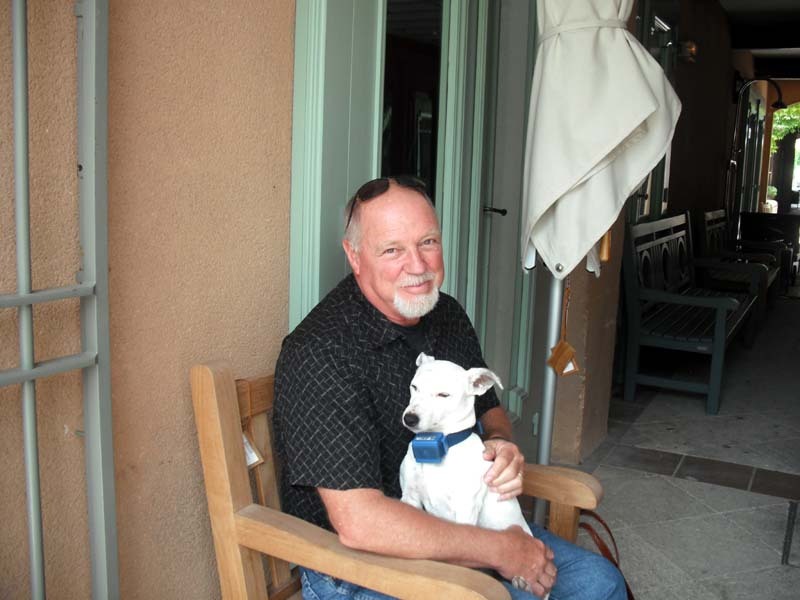 David even made friends with a local dog. So cute! 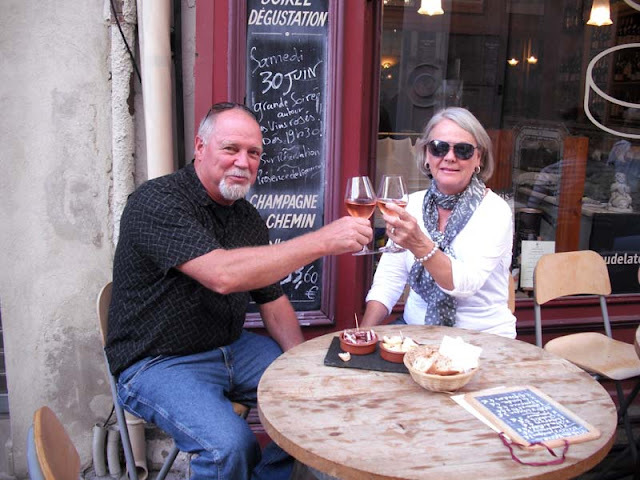 We ended the day back in L’isle Sur la Sorgue at our favorite wine and cheese shop with a toast to another beautiful day in Provence. Posted on July 2, 2012 at 3:04 am. Before we even left for France, I knew there was one winery that I wanted to visit in Provence. The owners of the apartment that we rented in L’isle Sur la Sorgue told me about the winery Tempier Bandol. Alice Waters imports their wines for Chez Panisse. They are known for their roses and robust reds. 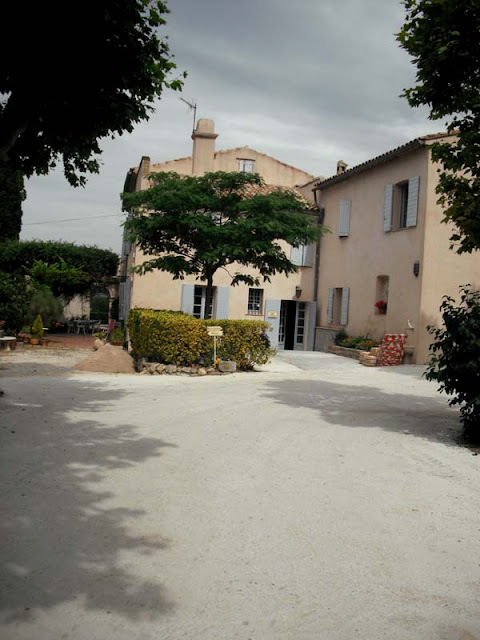 The winery is located outside the coastal fishing village of Bandol. 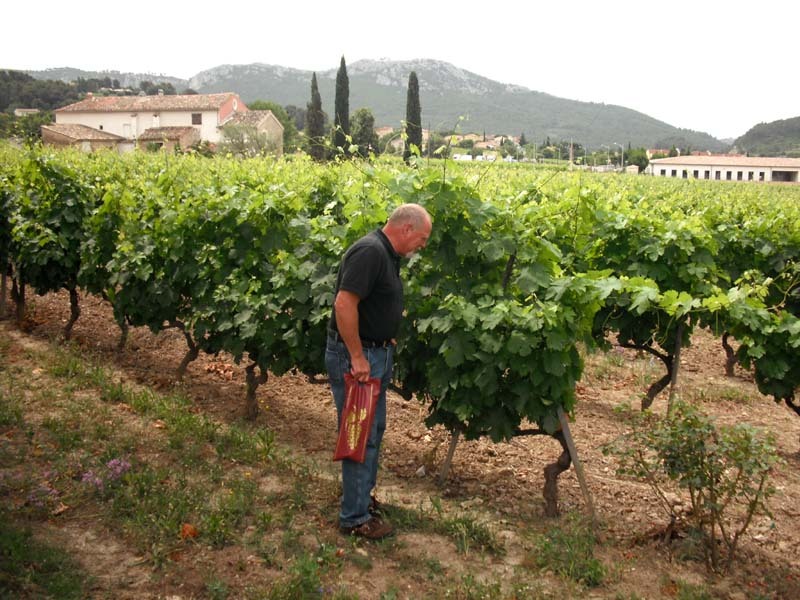 This is an important wine growing region in France. The winery was down a one lane path and our GPS said we had arrived long before we saw it. 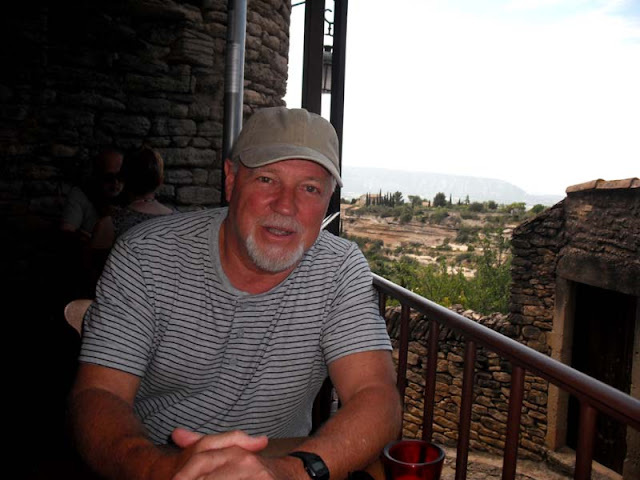 David was ready to turn back, but we kept going at my insistance and I”m glad we did. 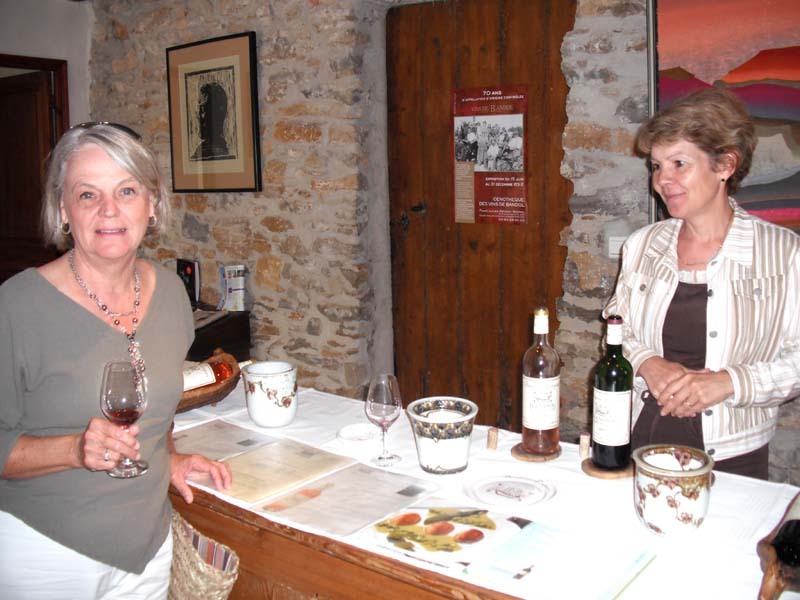 We sampled both the rose and the red wine and came away with a nice bottle of 2009 red wine. Hopefully it will make it home in our luggage. We will save it for our blind wine tasting event over the Labor Day weekend. 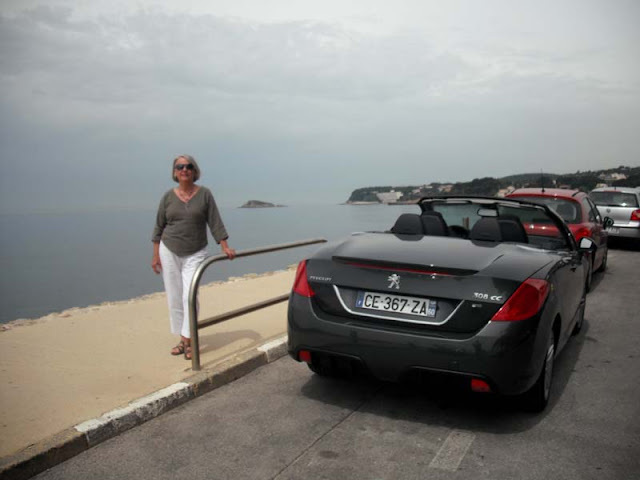 After leaving the winery we drove to the coast of the Mediterranean Sea. 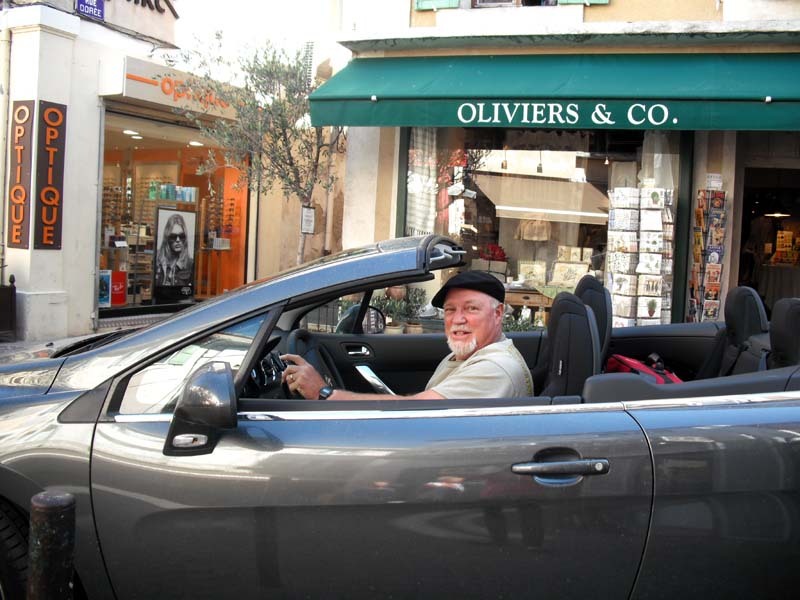 Our rental car was upgraded to a Peugeot convertible. David loved it and wished we could get one in the US. We had lunch at a harborside brasserie. 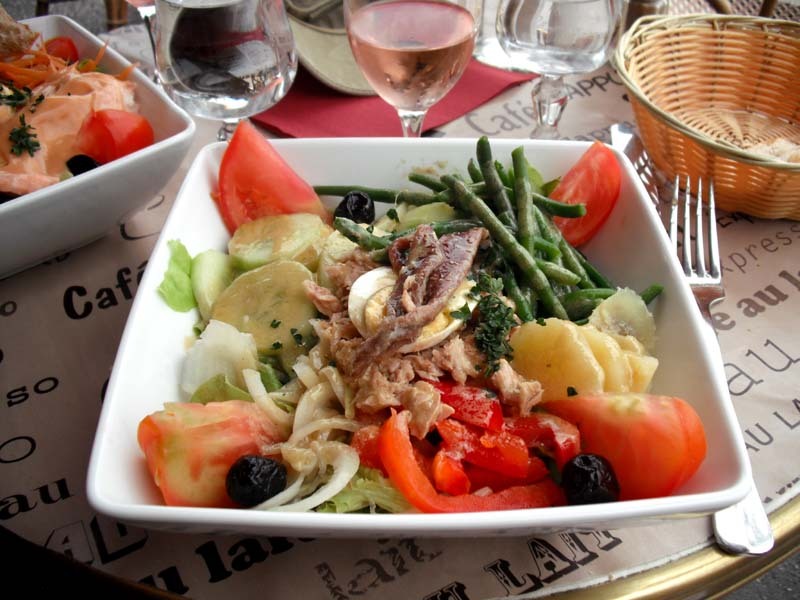 The Salad Niscoise was refreshing with a glass of rose wine and a view of the sea. Life could not have been better! We only wish that we had brought our bathing suits. I will continue with our adventures when we return home on Saturday. We are staying with our friends in Tours right now and do not have internet access. I am writing this from the Irish company Bar in old Tours, the only place we could find with wifi. It is approaching lunch time and David already knows what he is having….Moules au Curry…mussels with cream, curry and white wine. Posted on June 26, 2012 at 4:36 am. 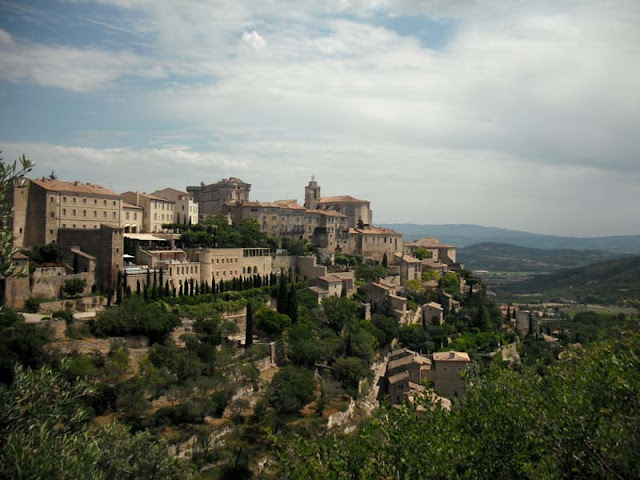 Close to where we are staying are two hilltop villages; Gordes and Roussillon. I had heard of both of them while reading Peter Mayles book, A Year in Provence. Gordes is perched on a hillside with the white stone buildings appearing to be rooted into the cliffs. Historically villages were built on top of hills for defensive purposes. 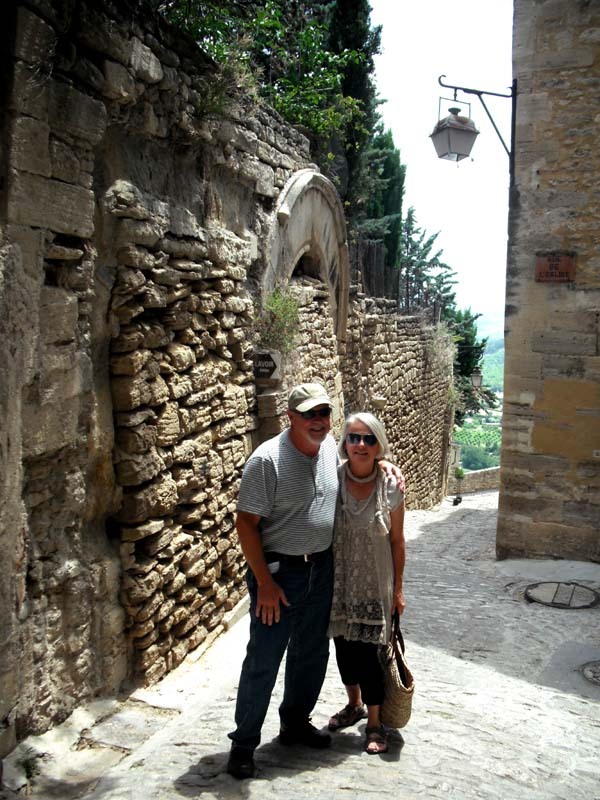 Gordes has a large village square with the original ancient castle and the fountain at its center. Until recent times the fountain was the only source of water for the village. 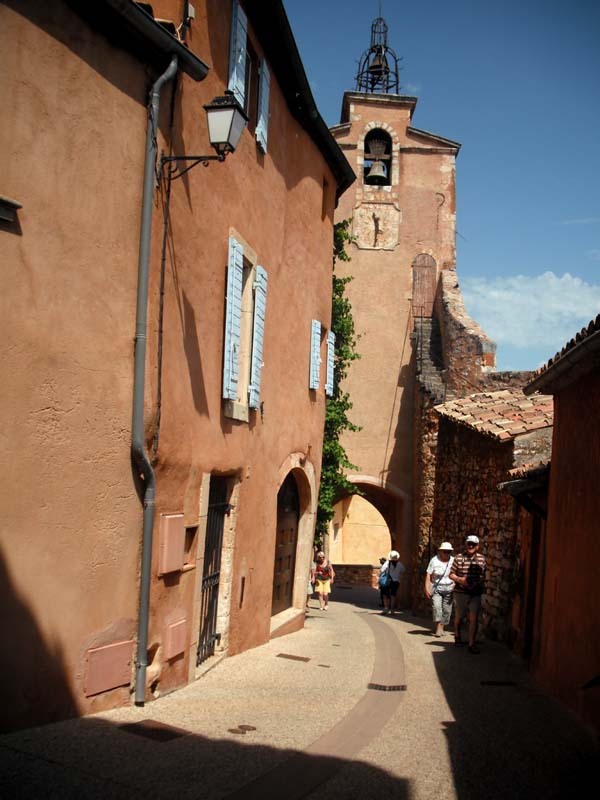 The village is full of narrow cobbled streets that were fun to explore, but on a hot day, were a real challange. We found a secluded cafe for lunch away from the crowds in the square. There was a breeze and a beautiful view of the valley. I forgot to take a picture of the food. David had a tasty lasagna dish and I had a salad with roasted chicken and vegetables. It also happened to be our anniversary that day, so we got a kind lady to take our picture together. 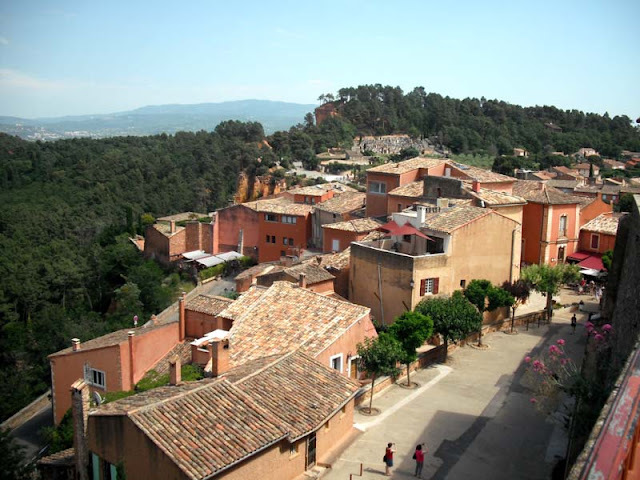 After getting lost in the hills, we finally found the village of Roussillon. 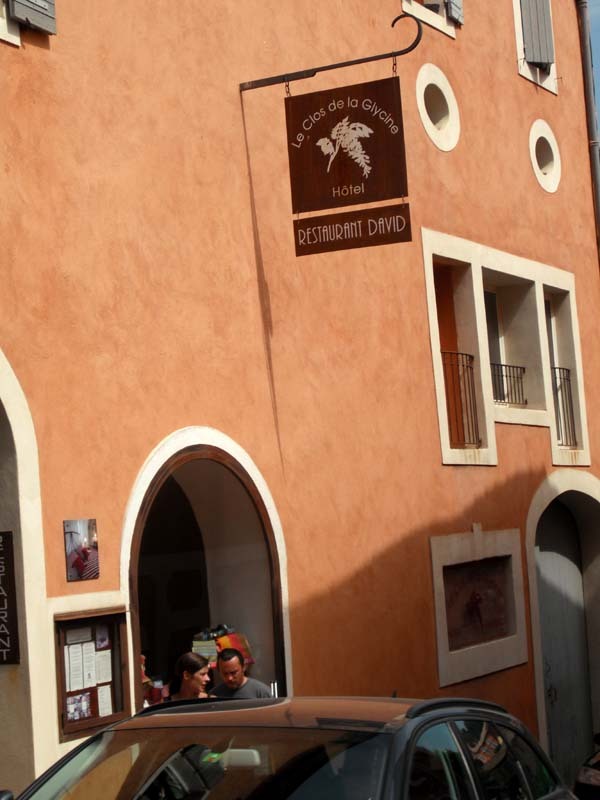 The earth pigment here has a reddish tint that was used to create the ochre colored paint favored by artists. 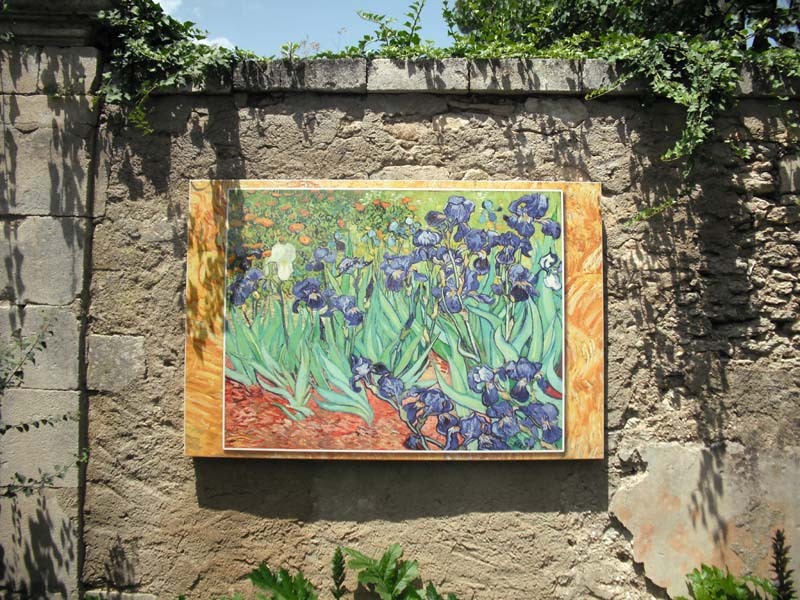 The village attracted many famous artists including Marc Chagall. The buildings all have that warm red hue. I love the contrasting blue shutters. David just had to take this picture of Restaurant David. 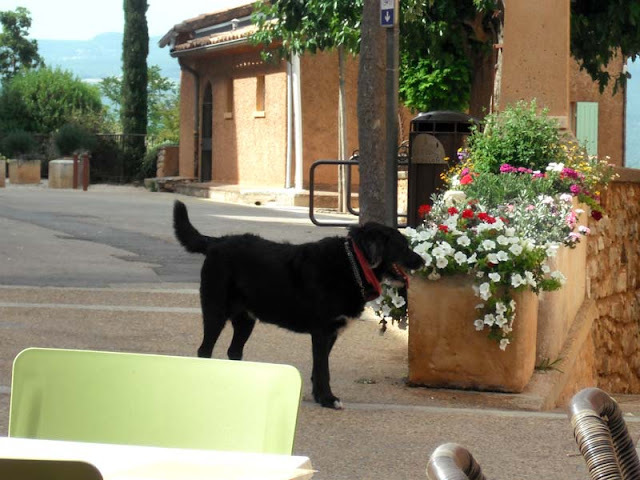 He also started taking pictures of what he is referring to as “The Dogs of Provence”. They are everywhere, running freely and happily. We returned to L’Isle Sur la Sorgue for dinner at a restaurant called Bellevue that is right next to the river. 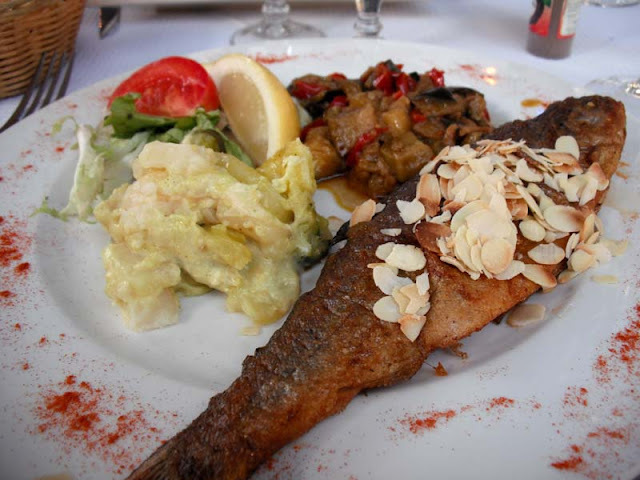 The trout, potatoes and ratatouille were excellent. 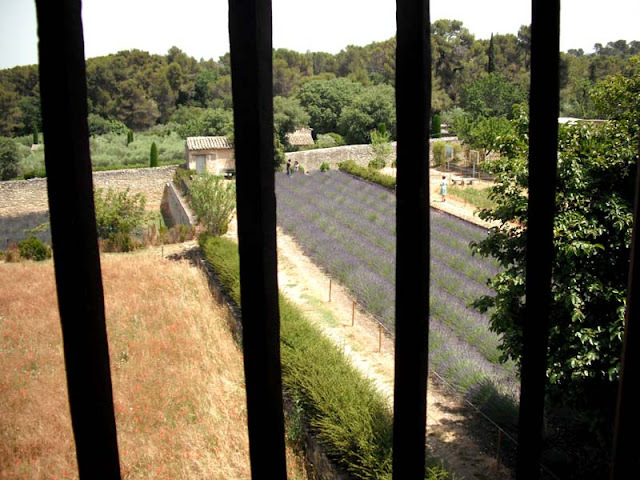 The flavors of Provence! Posted on June 22, 2012 at 1:38 am.